AMG project engineers have over 35 years in the milling industry, having designed and run some of the largest mills in the world, using various wheats, machinery, etc. We therefore realize that there are multiple methods employed for erection and maintenance of new plants, renovation of existing facilities with minimum down time, packaging, storage silos, and material handling systems. We can offer you full service of all these based on our extensive personal and professional experience, complying with all health and safety legislation. We fully realize each client has their own requirements, and will work to find the best solutions at the most economical cost. There is no project too big, or too small, that we cannot handle, starting from the design, manufacture, procurement, and erection. 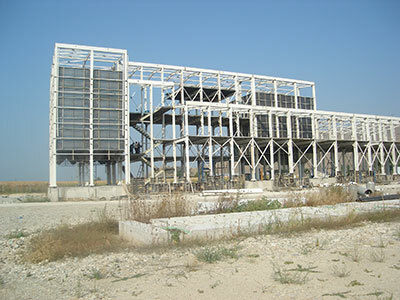 We can do turn-key projects, or work with you hand in hand to fully customize your plant to your requirements.